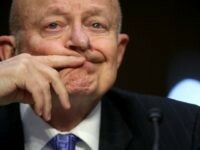 Sen. Ron Wyden (D-OR) on Wednesday slammed former National Intelligence Director James Clapper for claiming he did not purposely lie to Congress when asked about an NSA mass surveillance program in March 2013, saying he sent the longtime intelligence official the question ahead of the hearing. 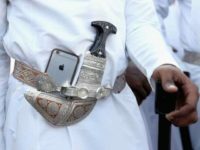 Former U.S. government intelligence operatives reportedly helped the United Arab Emirates hack into the iPhones of “rival foreign leaders,” diplomats, and others — even gaining access to “compromising” sexual photos of targets according to a report by Reuters. 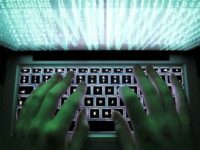 A U.S. government investigation has reportedly concluded Chinese hackers were responsible for the massive data breach of the Marriott hotel chain discovered in September. 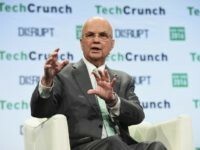 Former National Security Agency (NSA) director Gen. Michael Hayden (Ret.) 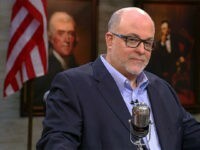 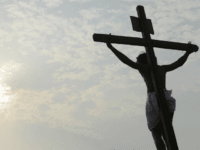 was hospitalized this week after suffering a stroke, according to his namesake center. 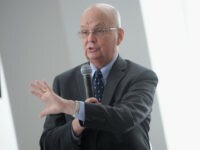 Michael Hayden, the former director of the National Security Agency (NSA), warned Thursday that impeaching President Donald Trump would have unintended consequences and could further delegitimize the intelligence community. 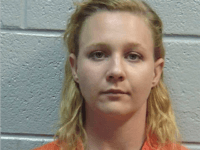 A judge sentenced former National Security Agency (NSA) contractor Reality Winner to more than five years in federal prison Thursday for leaking classified information on Russian interference during the 2016 presidential election. 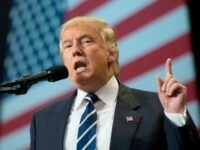 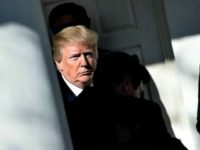 President Donald Trump mused on Tuesday that perhaps former Director of National Intelligence James Clapper suddenly criticized former Director of the CIA John Brennan to keep his security clearance. 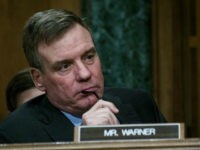 NEW YORK — Sen. Mark Warner, D-Va., vice chairman of the Senate intelligence committee, seems to have strayed from the Democrats’ talking point, reinforced by Obama-era intelligence agencies, that Russia interfered in the 2016 presidential election specifically to ensure that Donald Trump was victorious. 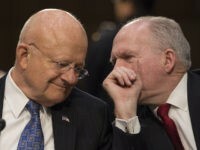 NEW YORK — The Senate Select Committee on Intelligence released a seven-page report on its initial findings in its investigation into alleged Russian interference in the 2016 presidential election, affirming a U.S. Intelligence Community report alleging the Russian government specifically sought to aid Donald Trump’s election chances. 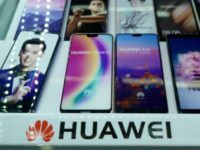 Congress is currently looking into Google’s partnership with Chinese company Huawei, which has been identified as a security risk by six intelligence agencies, according to a report. 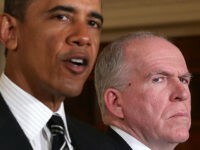 TEL AVIV — President Trump has taken to twitter to share quotes strongly criticizing Obama-era CIA Director John Brennan for undermining faith in the U.S. intelligence community and for Brennan’s alleged role in fueling the anti-Trump dossier that spread unsubstantiated, conspiratorial claims of collusion with Russia. 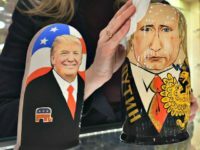 Matthew Rosenberg writes at the New York Times that American spies, while trying to recover stolen NSA hacking tools, paid a Russian claiming to have damaging information about Donald Trump. 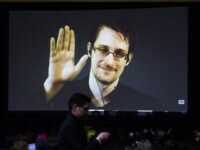 WASHINGTON (Reuters) – A bipartisan group of at least 10 U.S. senators plans to introduce on Tuesday legislation that would substantially reform aspects of the National Security Agency’s warrantless internet surveillance program, according to congressional aides. 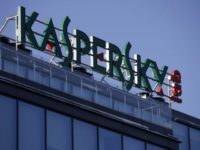 Israeli government hackers have been revealed to be behind the discovery of National Security Agency (NSA) tools on Russian anti-virus company Kaspersky’s network. 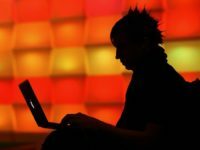 WASHINGTON (AP) — Hackers allegedly working for the Kremlin stole details about how the U.S. infiltrates foreign networks and defends against cyberattacks after a National Security Agency contractor took the classified material home and put it on a personal computer, according to a news report published Thursday. 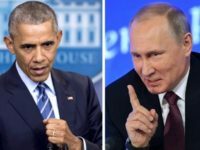 TEL AVIV — The narrative of a Russian hack into the computer system of the Democratic National Committee (DNC) is an “outright lie” and “manipulation process,” William Binney, a former highly placed NSA official, claimed during in a radio interview. 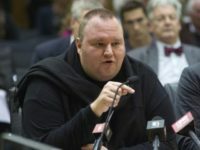 The U.S. National Security Agency illegally spied on and surveilled technology entrepreneur Kim Dotcom in his homeland of New Zealand, according to a report. 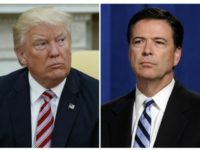 The American Civil Liberties Union has uncovered memos that show the National Security Agency (NSA) and FBI “violated specific civil liberty protections during the Obama administration by improperly searching and disseminating raw intelligence on Americans or failing to promptly delete unauthorized intercepts,” as reported by The Hill on Tuesday. 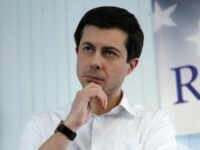 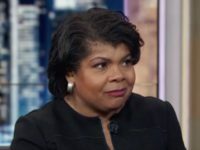 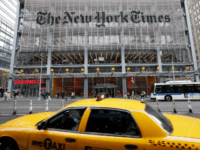 In recent days, the New York Times and the Associated Press clarified that three major U.S. intelligence agencies – and not 17, as the news agencies repeatedly reported – assessed that Russia attempted to interfere in the 2016 presidential election. 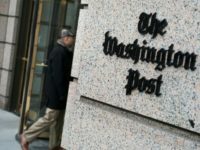 TEL AVIV — Adding more mystery to the Russia interference narrative, some of the most important technical intelligence used by the Obama administration to allege that Moscow interfered in the 2016 presidential election came from another country, the Washington Post reported. 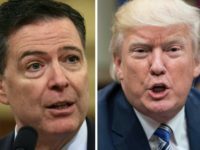 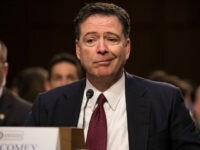 William Binney, a former highly placed National Security Agency (NSA) official turned whistleblower, surmised it is “very likely, in fact, most probable” that the NSA has recordings of President Donald Trump’s conversations with former FBI Director James Comey. 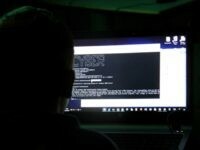 The National Security Agency has recently joined the code-sharing site, GitHub, uploading many of their projects as open-source to share with programmers across the world. 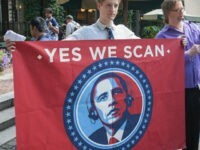 This is the latest step in the trend of the NSA, a usually secretive organization, opening itself up to society at large. 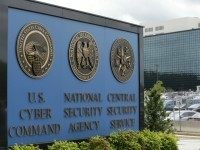 Recently declassified NSA documents show a worrying lack of attention to digital security at the National Security Agency. 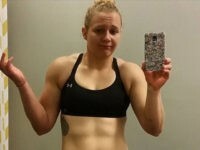 Accused NSA leaker Reality Winner made a name for herself as a CrossFit warrior, prior to making a name for herself as a leaker. 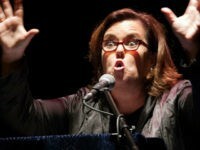 Actress Rosie O’Donnell took to social media and praised Georgia-based contractor Reality Leigh Winner, who was recently arrested and charged for allegedly leaking a National Security Agency report on Russian election hacking to left-wing news site The Intercept.